Mr. Pierre Quillere and his team welcome you to the ibis budget Aix les Bains Nord hotel. We will be happy to provide helpful tips so that you can make the most of your stay. We look forward to seeing you! 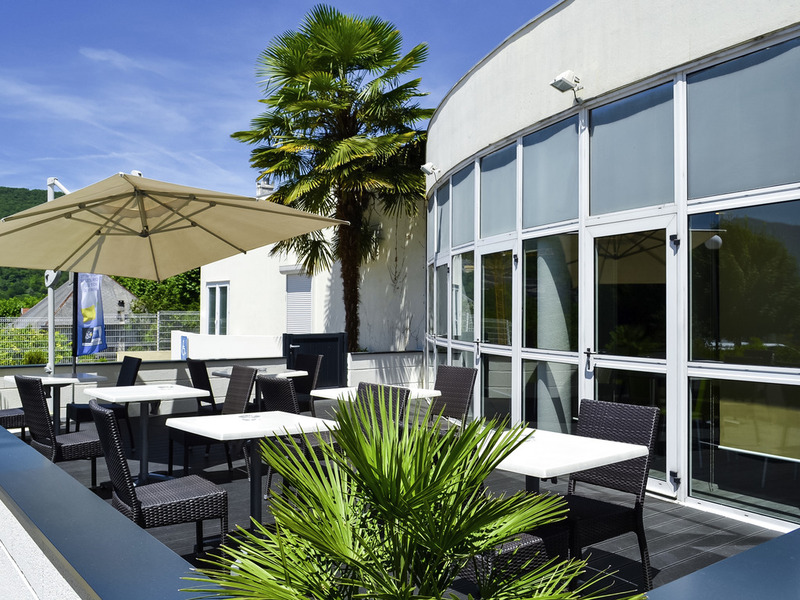 Ideally located between Annecy and Chambéry and 3 minutes from the town center, the 2-star ibis budget d'Aix-les-Bains Nord hotel has 58 rooms for 1, 2 or 3 people, all equipped with a shower, private toilets, duvet, satellite TV and free WIFI for a comfo rtable stay at a reasonable price. Unlimited buffet breakfast, private secure car park. Close by, there is quick access to Bourget lake, the Parc Régional des Bauges and the largest ski resorts in the region. Room with shower and toilet for people with reduced mobility.